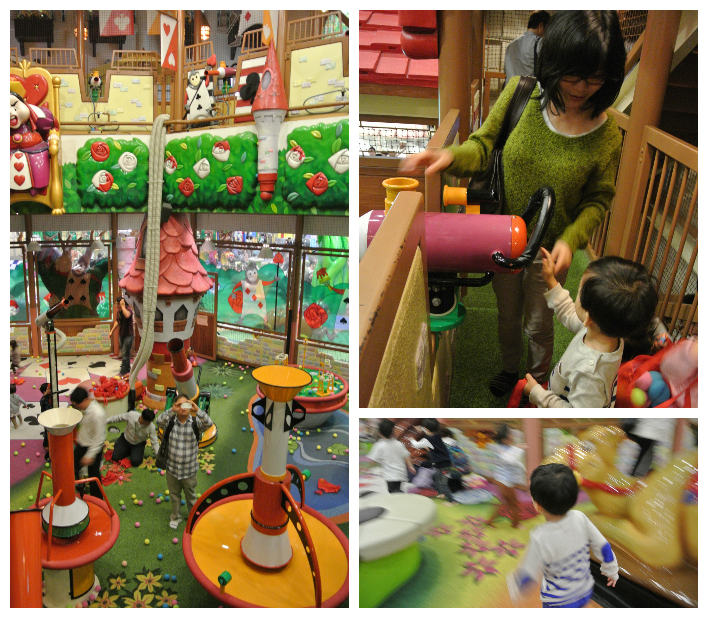 While daddy and the kids were sleeping, the mummy went for early shopping at Dongdaemun at 8am. Mummy was hoping to grab some more stationary and toys from the toy street. 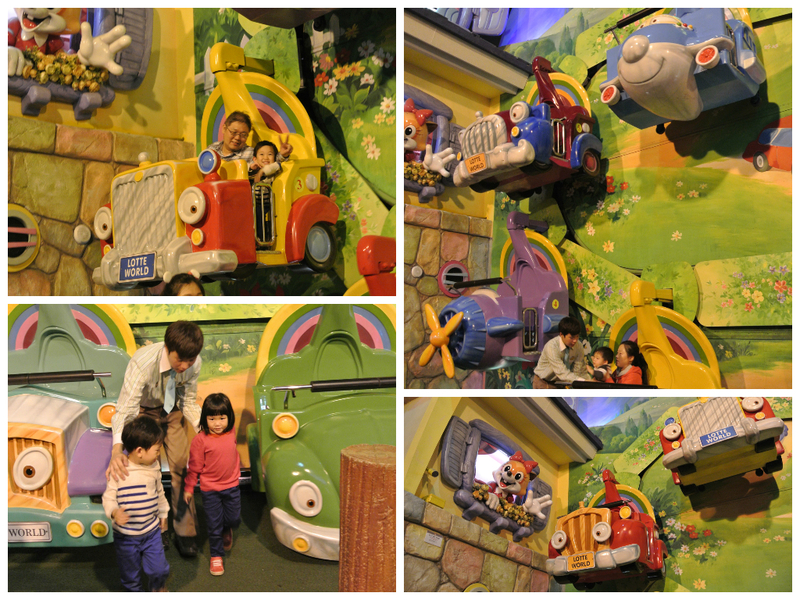 By the time daddy and kids woke up, mummy was back from their morning walk in Dongdaemun. 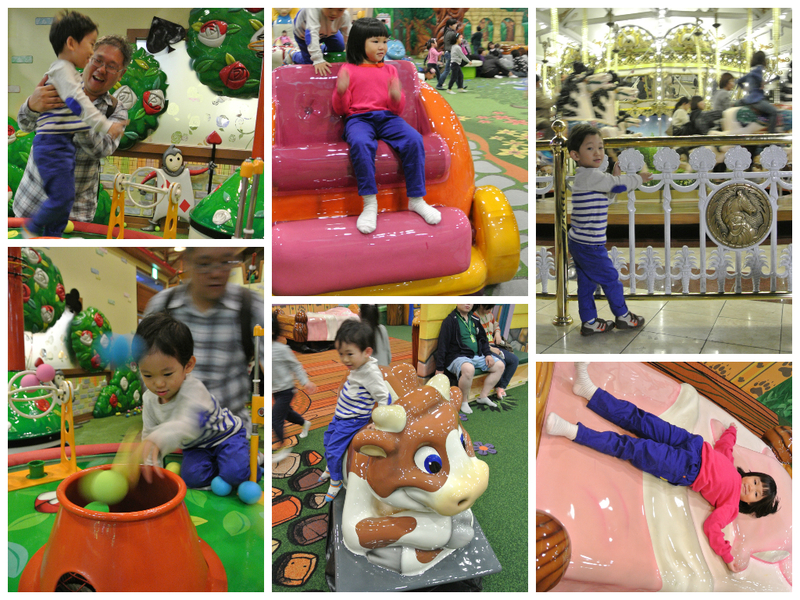 We checkout from EO Residence and we moved to Lotte World Hotel. 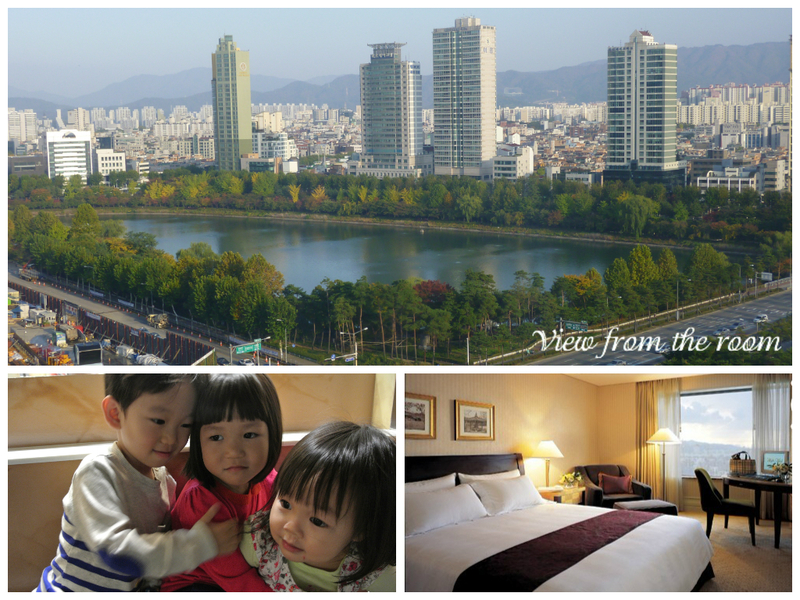 We chose this hotel due to the close proximity to Lotte World. After breakfast, we packed our bags, and our host in EO Residence helped us to call 2 cabs to bring us to Lotte World hotel, which was about 15-20 mins from Myeongdong by cab. Upon reaching the hotel, our rooms were not ready. 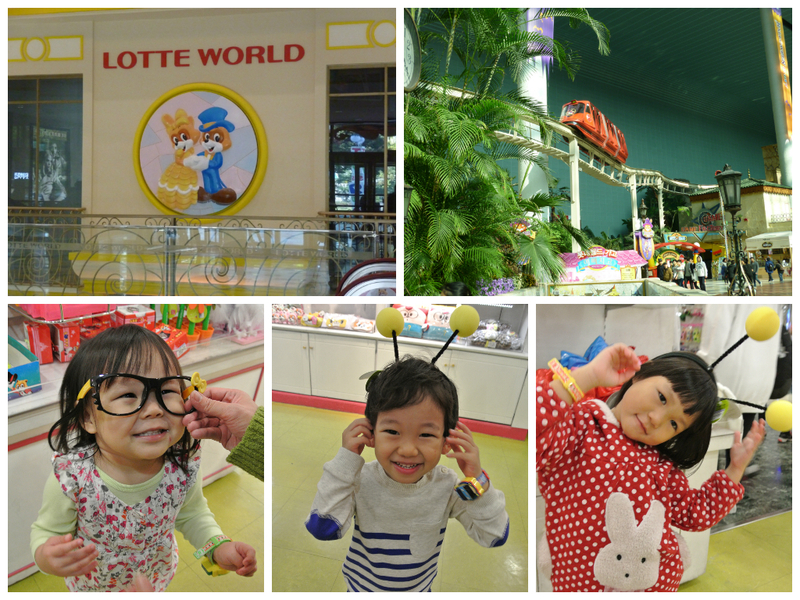 So we decided to leave our luggage with the concierge and we headed off to Lotte World. While buying the tickets, we went to inquire with the information booth to ensure that we were able to re-enter the park as hotel guests, knowing that people had done it before. We knew the kids will definitely need a nap in the afternoon, and therefore, would not be able to stay in the park throughout the day. 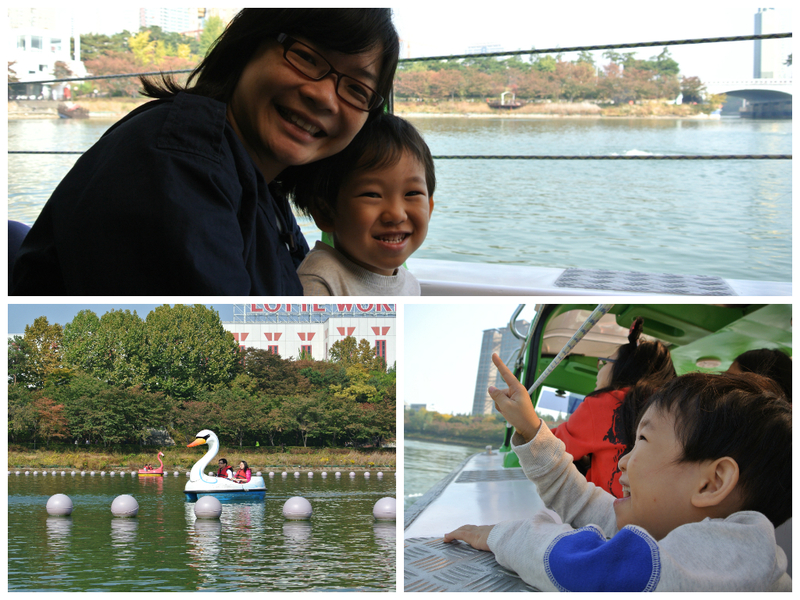 Once we gotten our tickets, we entered the park, and decided to head outdoor. 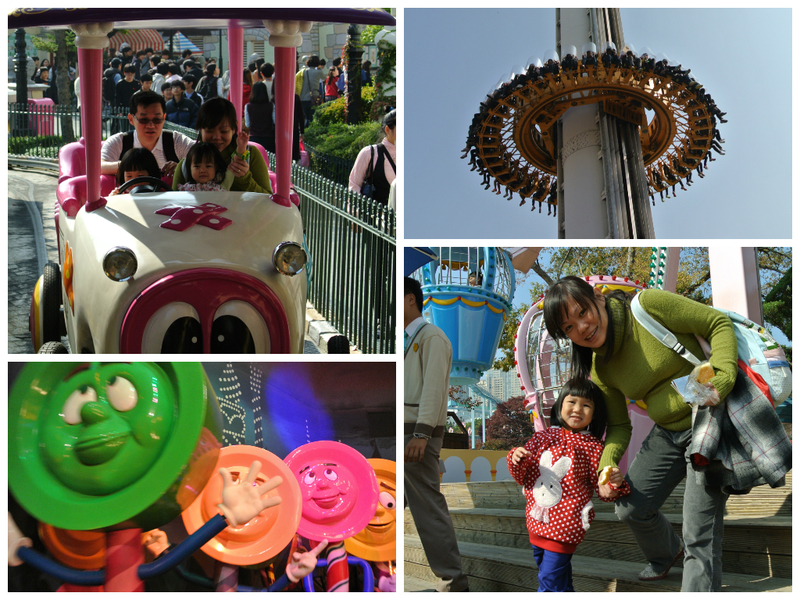 The rest of the morning, we covered all the ride that accommodates kids that is below 4 years old. Limited rides, but sufficient for the morning. We headed for lunch in the park before heading back to the hotel for a nap. There was a slight hassle while getting them to stamp on our ticket to re-enter into the park. I got to tell them that I had confirmed that I am able to re-enter the park because I am a hotel guest. We managed to get our ticket stamp eventually. We went back to the hotel, got our keys, and in no time back in the hotel room for an afternoon nap. 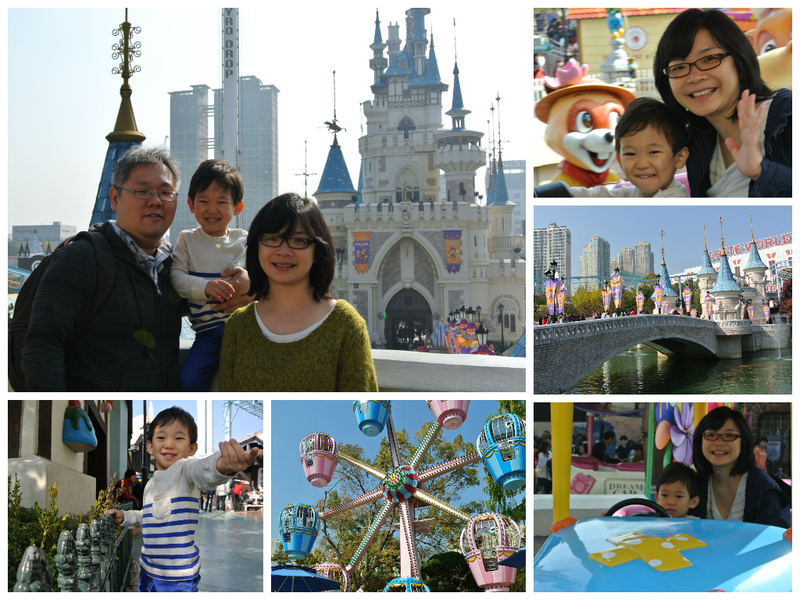 At 5pm, we were up from our nap, and we were heading back to Lotte World. We had our dinner and while having our dinner there was a parade. 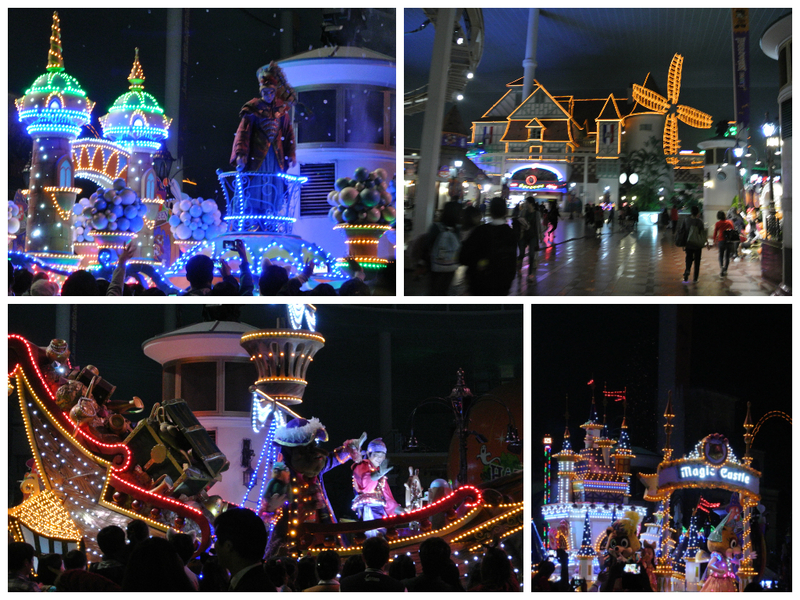 We had our dinner while watching the parade in Lotte World (indoor). 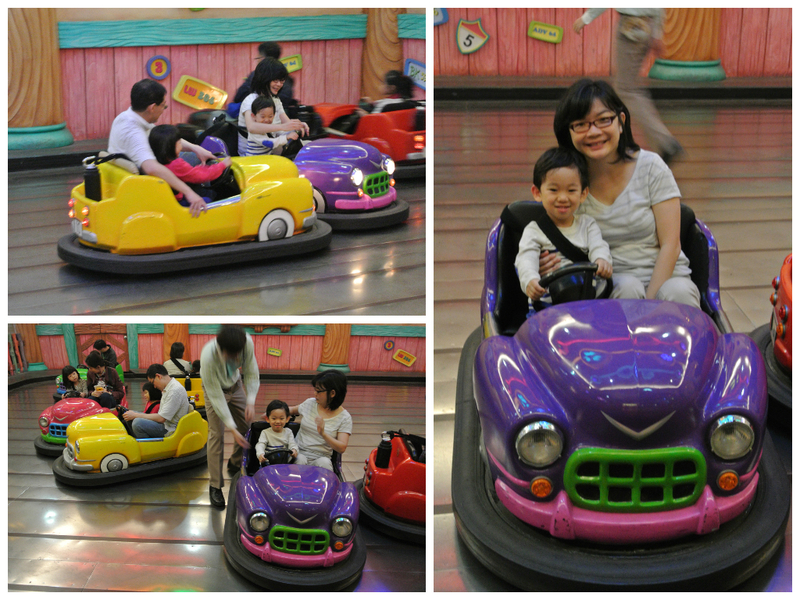 After our dinner, we covered all the attraction and rides that is indoor. Lotte World seems to close pretty late that day. If I did not recall wrongly, we came out from the park pretty late, probably around 10.30pm. By the time we head back to the hotel, we were ready to call it a night.